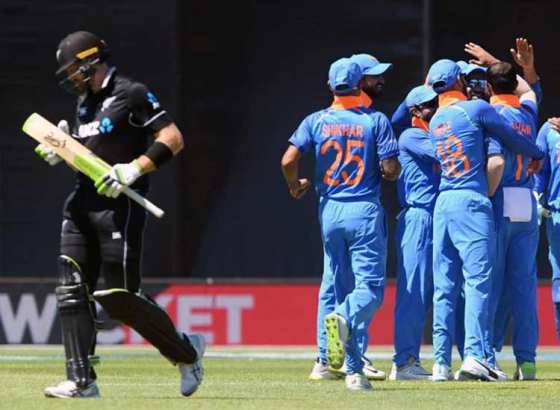 India beat New Zealand in The dramatic 5th ODI to clinch series 4-1. The Indian bowlers played a momentous role to enter the last nail in the 5th ODI rubber. 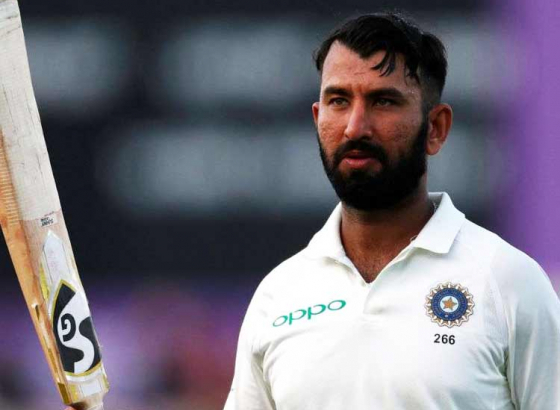 The Indian top order struggled to deliver again in testing conditions only to be left out for 18/4. 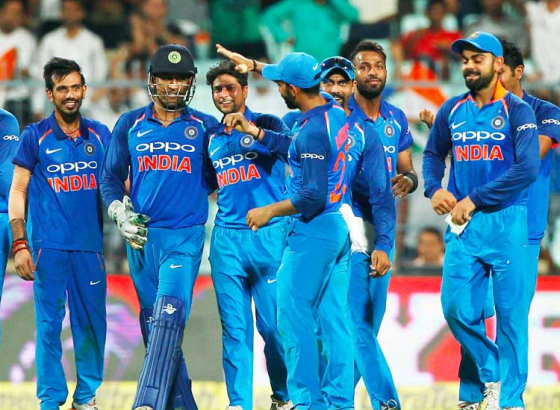 Hardik Pandya and Ambati Rayudu steered the Indian innings to a respectable 252 runs. 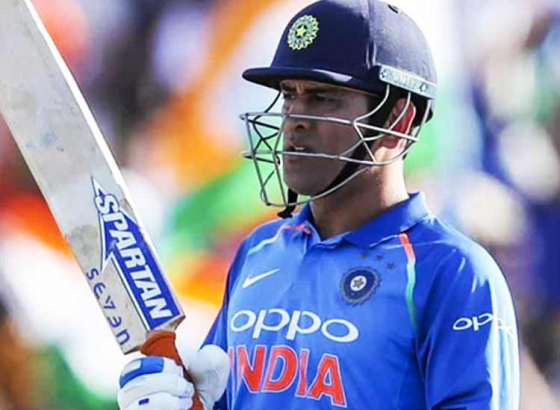 Rayudu (90 off 113) and Vijay Shankar (45 off 64) shared a 98-run stand for the fifth wicket to lead India’s recovery before a spectacular cameo from Hardik Pandya (45 off 22) helped India to post a respectable total on the board. Pacer Matt Henry was the standout bowler for the hosts, taking four wickets for 35 runs while Trent Boult picked up three for 39. The ball was swinging at the Westpac stadium. The openers struggled against top class fast bowling. Rohit (2) was outdone by a beauty from Henry, the one that moved away from the middle stump line to dislodge the off-stump. Shikhar Dhawan was caught at third-man. Just when India looked down in the dumps, Rayudu and Shankar showed admirable fight to weather the storm and lead India’s recovery. It was unfortunate for Shankar to get run out after a mix up with Ambati Rayudu. Rayudu, on the other hand, kept playing sensibly and reached his 10th ODI fifty. 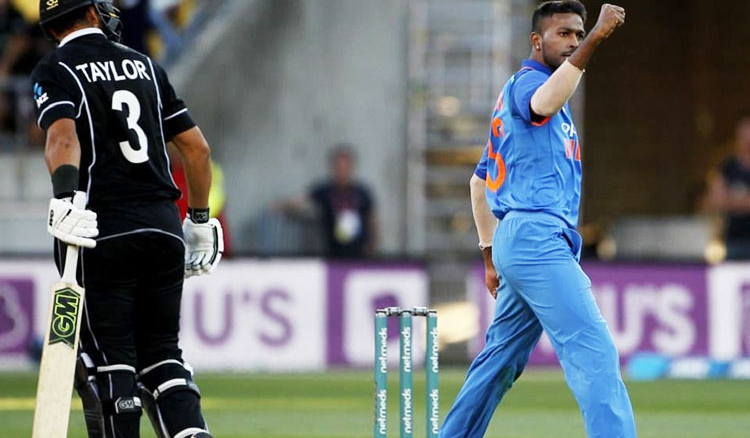 Hardik Pandya took the centre stage after Rayudu’s fall and once again showed what he brings to the table late the innings. His cameo of 45 in 22 balls consisted of 5 sizes and two fours. It is a series that India won in New Zealand after 10 years.